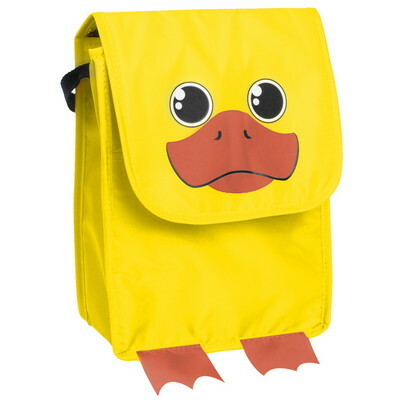 You'll be the envy of the table at lunch time with a screen-printed Paws N Claws Animal Lunch Bag. 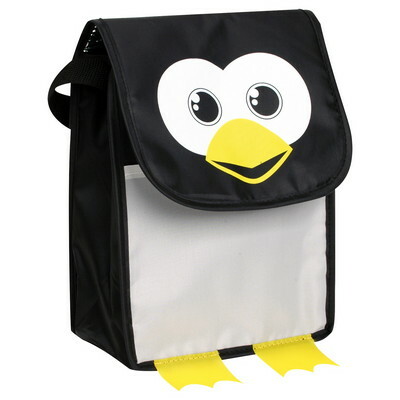 Made of 210D polyester and insulated with Mylar lining. 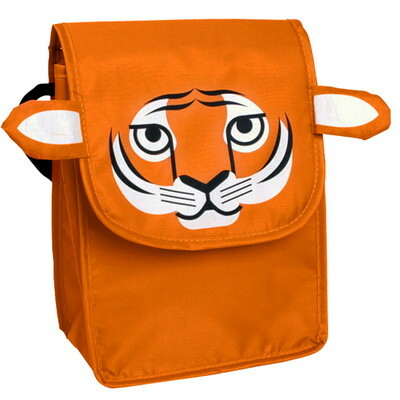 Features a fold over hook and loop tape closure, a front slip pocket and an 18" handle. 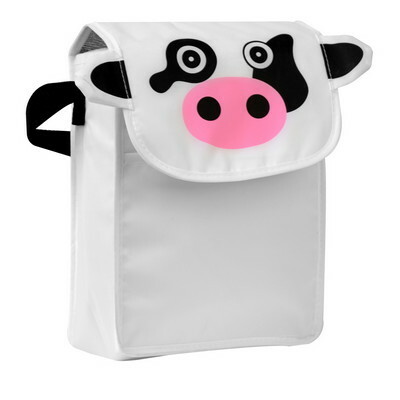 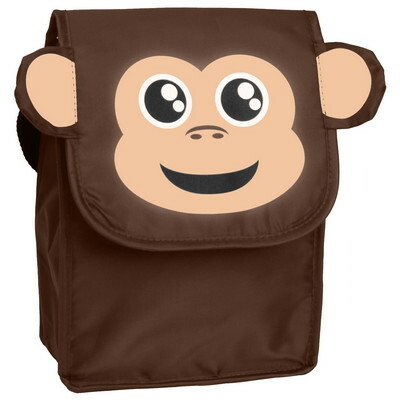 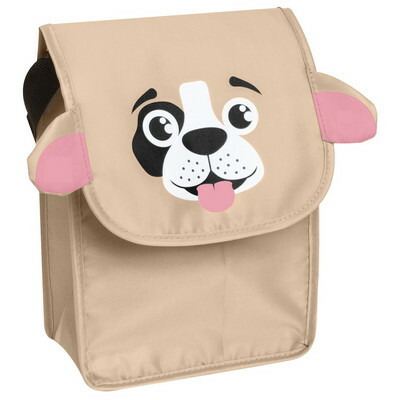 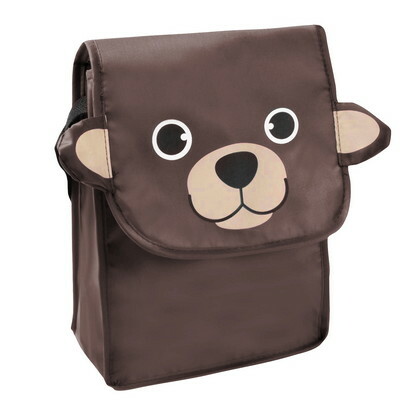 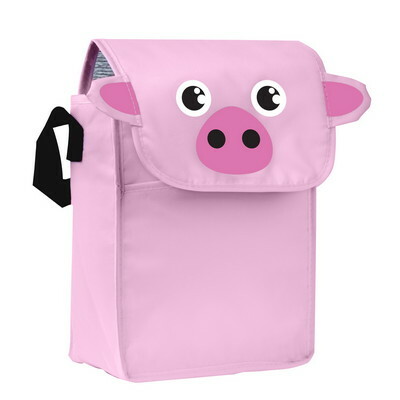 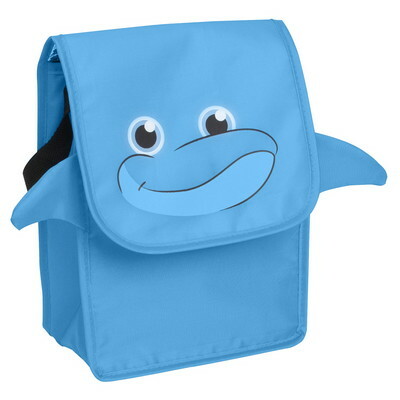 Kids and adults alike will love an adorable Paws N Claws Animal Lunch Bag. 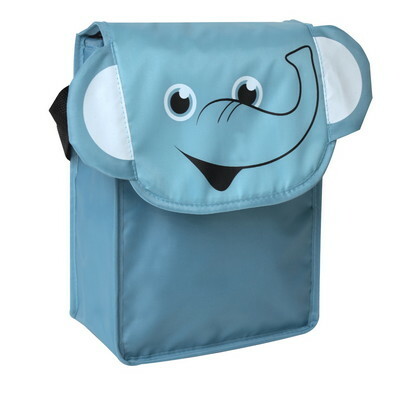 This printed lunch box has a fold over hook and loop closure to keep all your precious food secure. 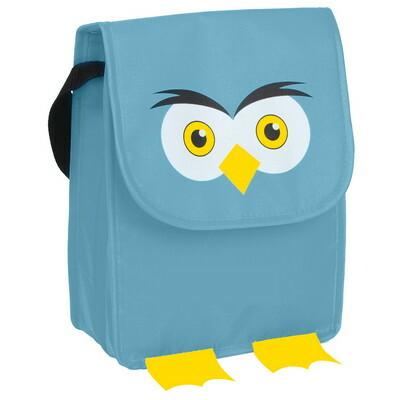 Your logo will be screen-printed to show everyone where you got this nifty lunch pail. 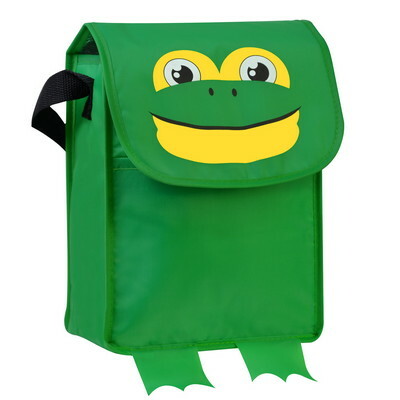 These novelty lunch boxes make a great giveaway for Bring Your Kids To Work Day, company picnics, and other community events. 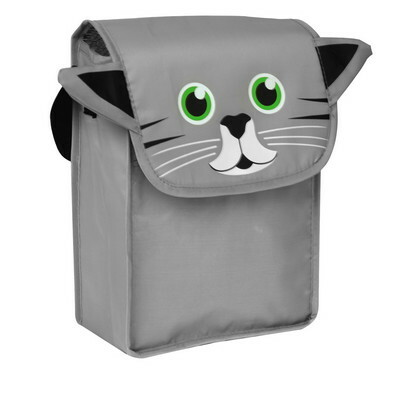 Both elementary schools and after-school programs can also use these lunch boxes for their students.